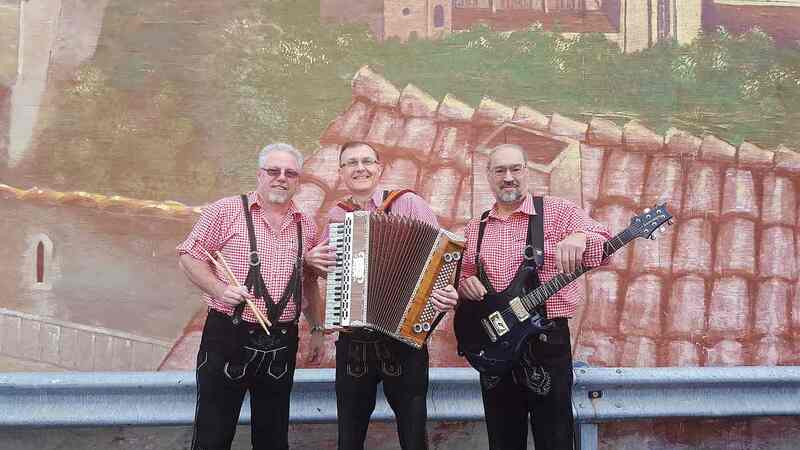 The Euro Express Band is based out of Chicago, Illinois. 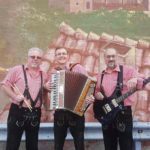 Euro Express Band is the newest European-American Band to hit the stage in the Chicagoland area. 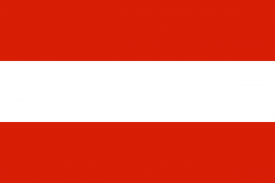 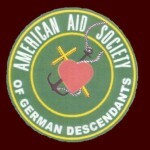 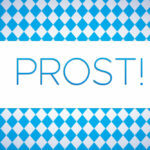 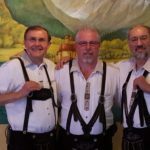 EEB plays German-American heritage music including Bavarian music, heard at Oktoberfest celebrations. 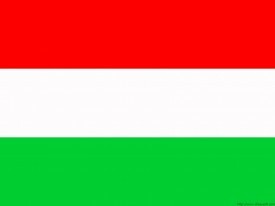 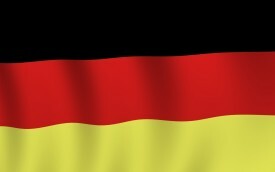 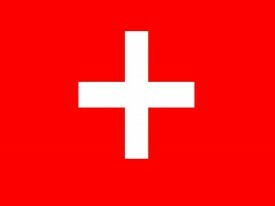 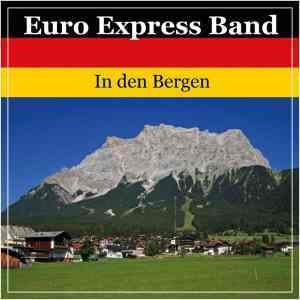 Euro Express Band repertoire comes from all over the World, including Germany, Switzerland, Poland, Hungary and Austria! 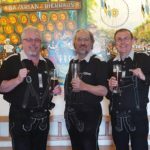 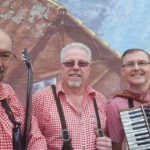 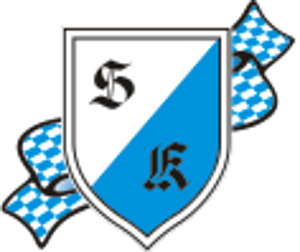 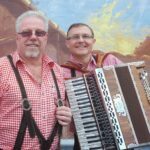 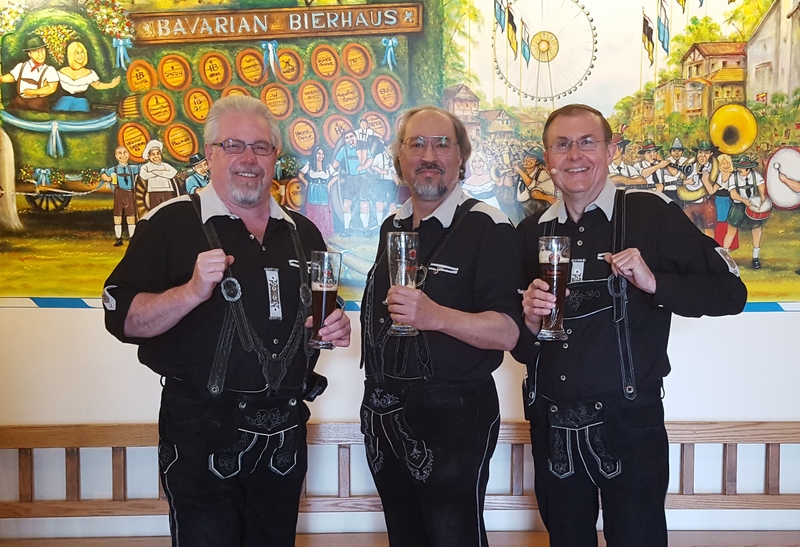 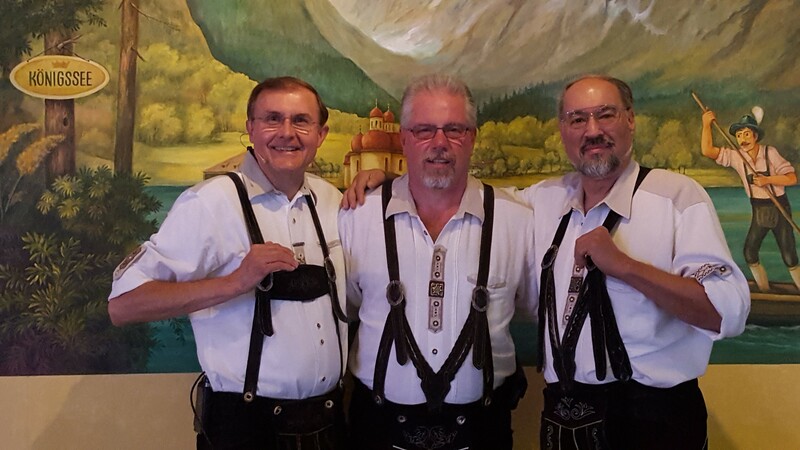 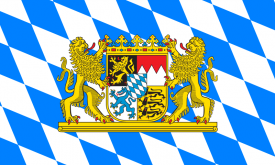 During Oktoberfest season, EEB performs for the Oktoberfests of many other private and corporate events and parties including Oakland Park Oktoberfest, German American Club of Antioch, Society of Danube Swabians and The American Aid Society of German Descendants – Chicago. 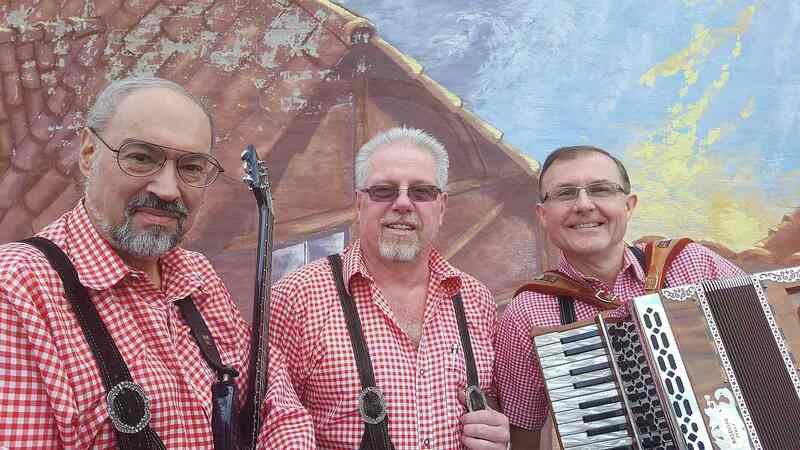 EEB is also available for weddings, family reunions, anniversaries, birthday parties and festivals.